Kylie Jenner’s lips have ignited a horrifying trend. Just a couple of weeks ago, an Australian woman tried to emulate the 17-year-old’s plump mouth by subjecting herself to a painful at-home procedure. And, as the viral video shows, she wasn’t thrilled about looking like she made out with a curling iron. 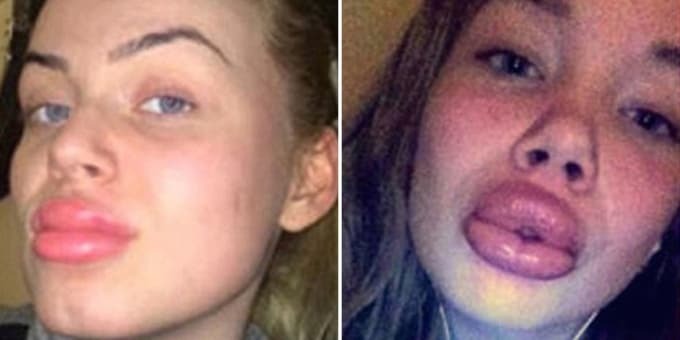 Apparently, a couple of sisters from Iceland didn’t get the warning, and they too jumped on the lip-plumping trend. 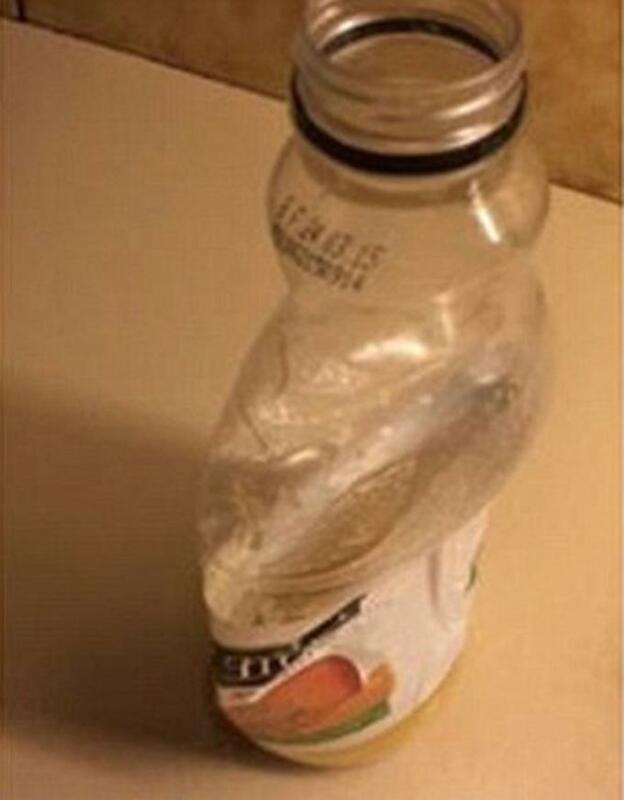 However, instead of resorting to expensive cosmetic surgeries, they took a cheaper, DIY approach: They sucked on a water bottle until their lips were bruised and swollen. Yeah, they were that desperate to look like Kylie. We&apos;re crossing our fingers this trend is short-lived.